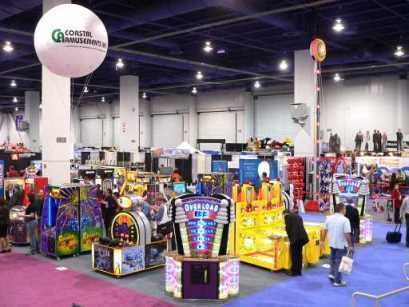 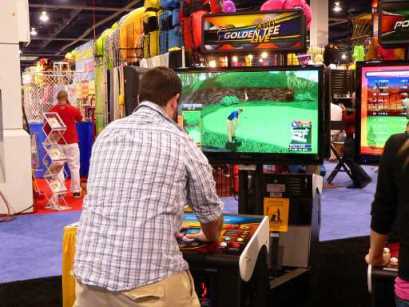 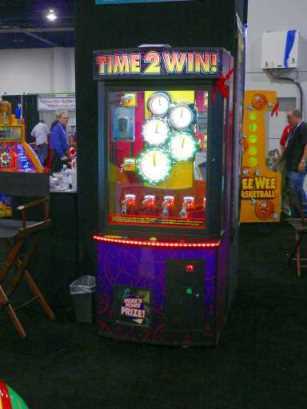 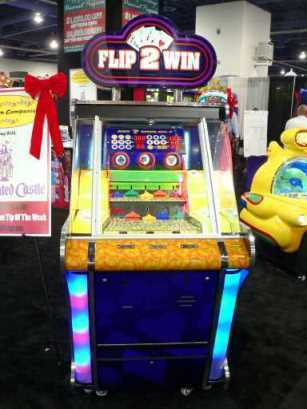 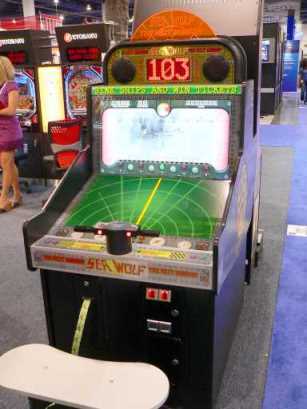 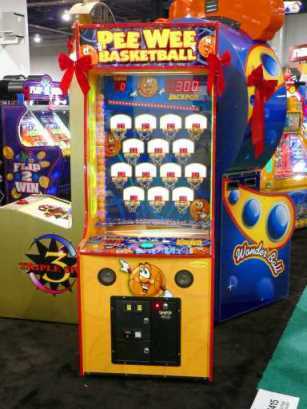 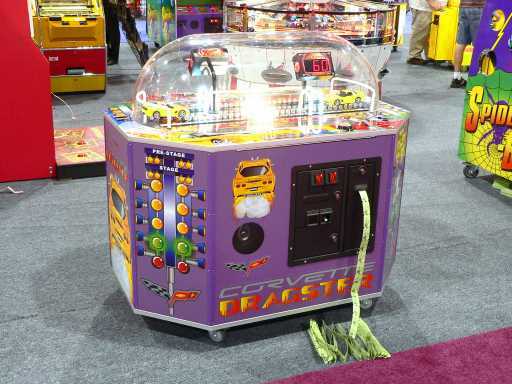 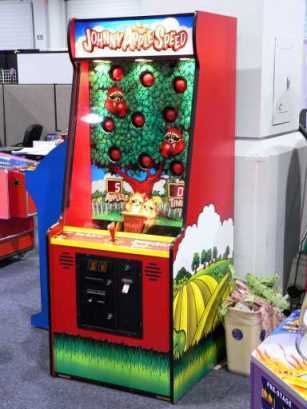 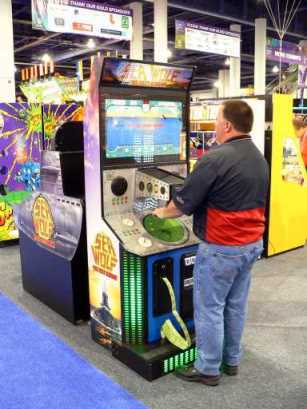 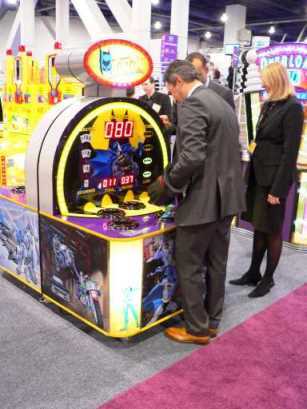 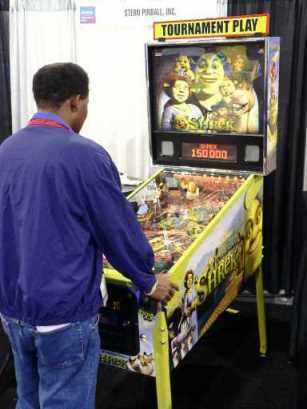 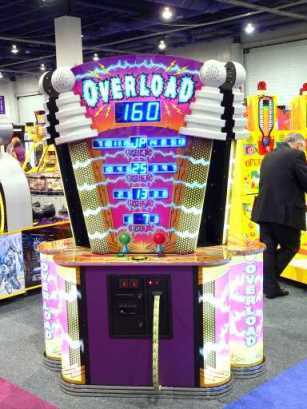 Here are photos of games for which I created music and sound, shown at the IAAPA show in Las Vegas, October 2009. 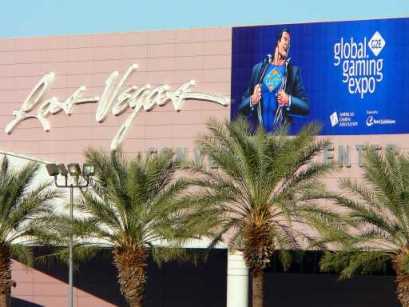 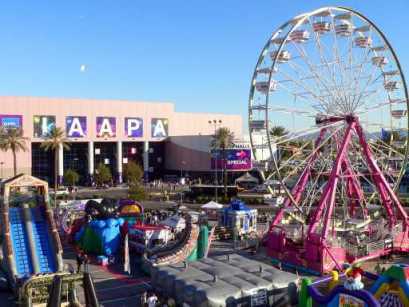 Both the IAAPA and G2E trade shows that year took place at the same time at the Las Vegas Convention Center. 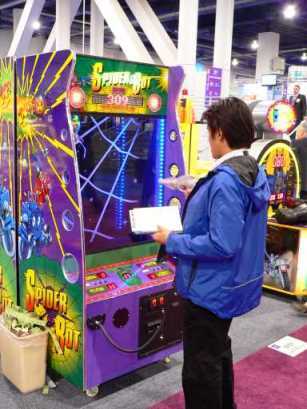 Together at both shows, I found 26 games I had worked on. 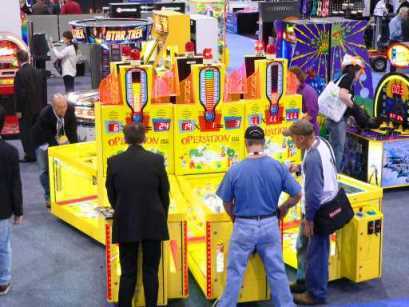 At IAAPA at the Coastal exhibit, I found: Batman, Operation, Overload, Sea Wolf, Spider Bot, Johnny Apple Speed, Corvette Dragster and Texas Hold ‘Em. 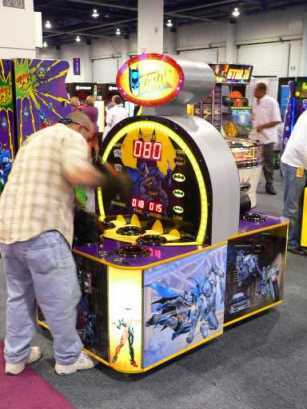 Over at I.C.E. 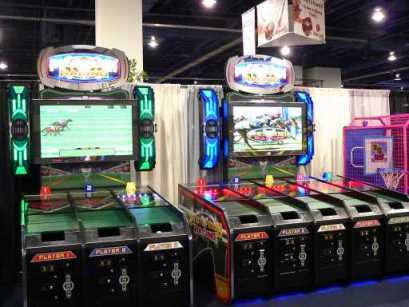 : Major League Baseball, Wacky Ducks, Photo Finish Racing and Hammerhead. 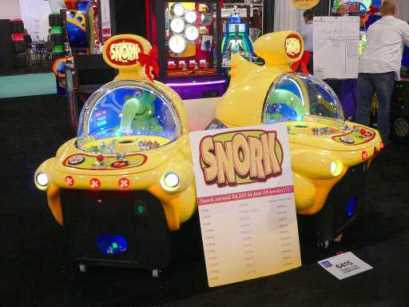 Family Fun Center: Snork, Flip-2-Win, Time-2-Win and Pee Wee Basketball. 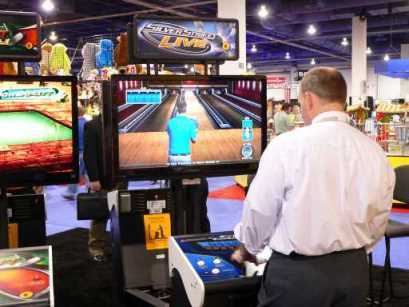 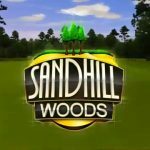 Incredible Technologies: Golden Tee Live and Silver Strike Bowling. 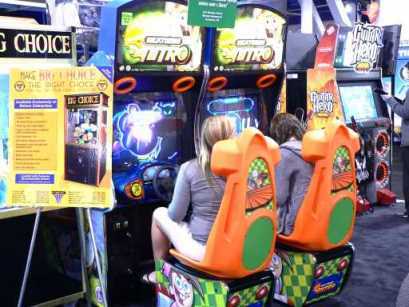 Raw Thrills: Nicktoons Nitro Racing. 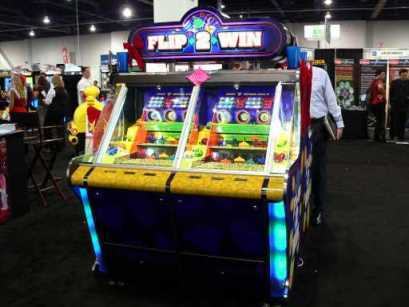 Over at G2E, Incredible Technologies showed their new Magic Touch series of casino games, which included six games to which I had contributed.